Innovative Dundee City Council projects have struck double gold at a national awards ceremony. Two council initiatives won prestigious Gold recognition in the COSLA Excellence Awards which celebrate the best in the local government. The Get Ready for Work – Employability for Refugees partnership programme gave Syrian refugees, resettled in Dundee, employability and language skills needed to find and keep a job. 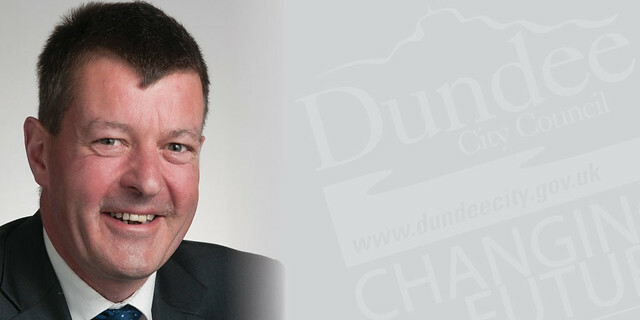 Dundee Decides was the biggest project any council in Scotland has undertaken in participatory budgeting, with people across Dundee voting on how £1.2 million should be spent in their communities. Councillor Willie Sawers, Deputy Leader of Dundee City Council, said: “This is an amazing achievement, we are all immensely proud of the hard work and dedication that has gone in to make these projects a success for people in the city. Also, both Earth Hour 2018 and the Family Fresh Air Club won Bronze Excellence Awards.